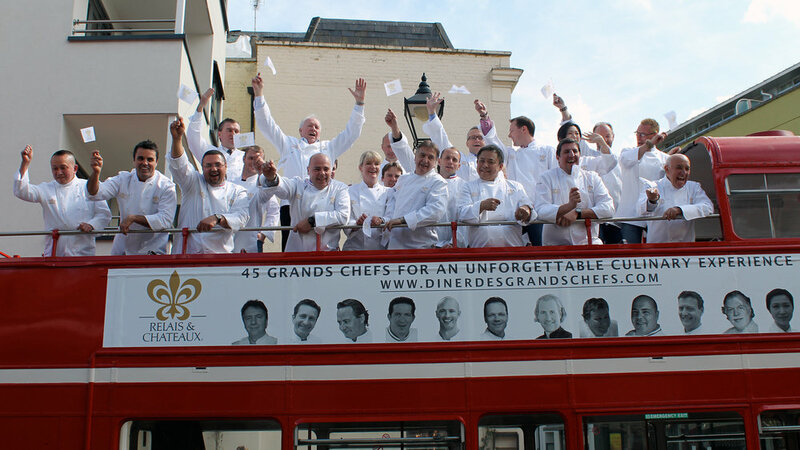 The Grand Chefs by Relais and Chataux hosted Diner des Grand Chefs with 45 of the worlds top chefs for a Culinary World Tour experience. 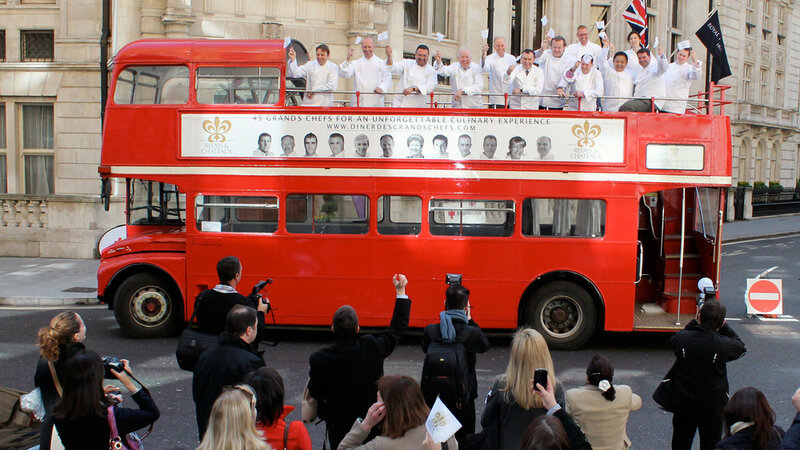 The Expeditional provided transportation with our open top and closed top buses and raised brand awareness with full customised branding for the event with personalised destination blinds and banners. The event certainly caught the attention of the public and made a special occasion even more profound.